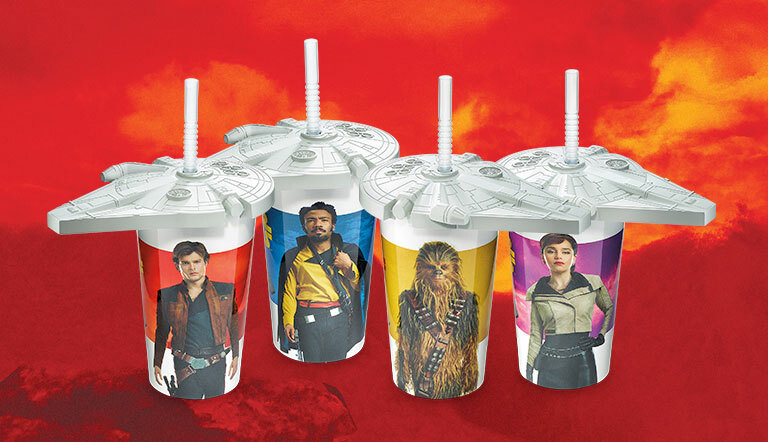 Denny's is offering packs of Solo trading cards along with collector-cups and menu items inspired by the film. I love toys and ramdom merchandise associated with huge movie releases. It stirs up the fun and I'm a sucker for this sort of stuff. There are 12 cards in total created by Topps and are sold in packs of 2 with an included coupon. I don't have a Denny's anywhere near me. 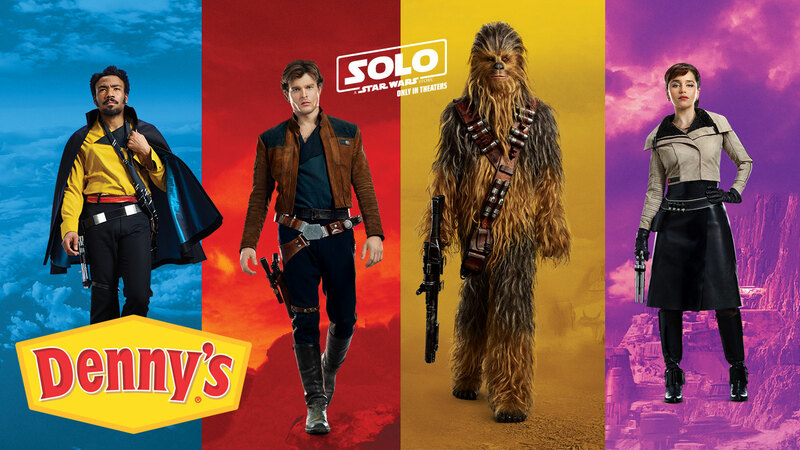 If I did, I'm certain I'd be ordering up packs of these dards and sucking down Blaster fire Burgers and Bacon Cheddar Tots. 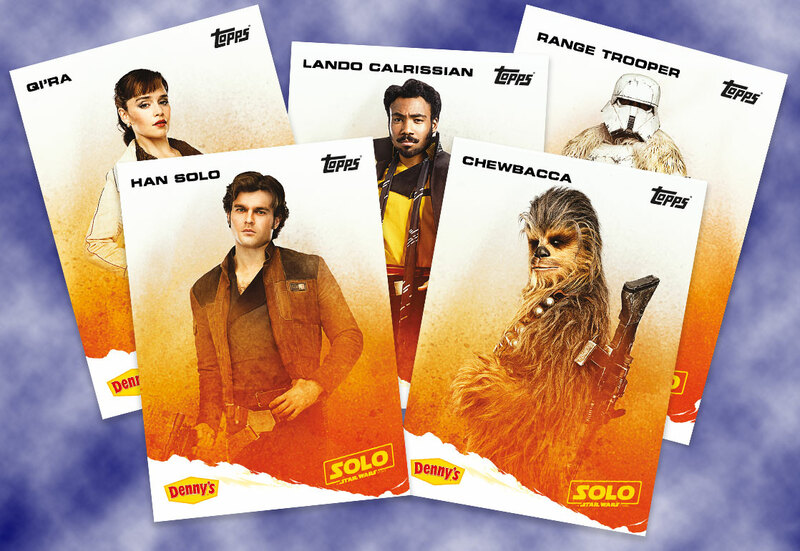 If you have a Denny's nearby, stop in for some trading cards or take a look online at Denny's Website. Denny's last foray into space was with Atari and a number of mobile games - Hashteroids for example.